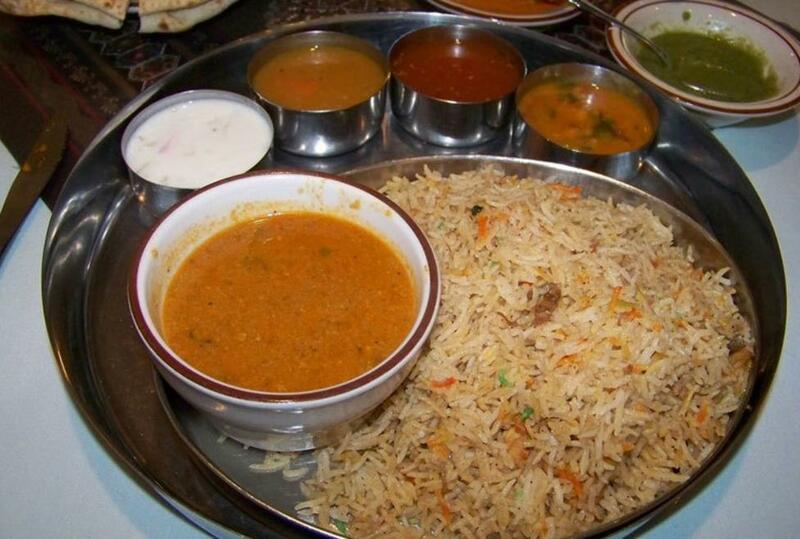 Pasand Indian Cuisine is authentic Southern and Northern Indian cuisine. Pasand is family owned and operated. Enjoy a large selection on the buffet of excellent fresh dishes each day for lunch. The restaurant can handle large groups and events as they have a large banquet room and can cater large events as well.